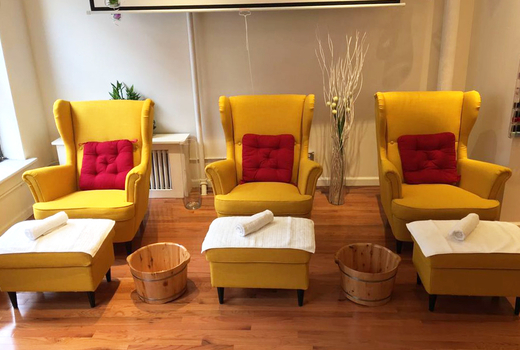 Whether you love statement nails or pampering pedicures, Candy Spa delivers flawless services by expert technicians in a chic, light-filled studio conveniently located in Tribeca. 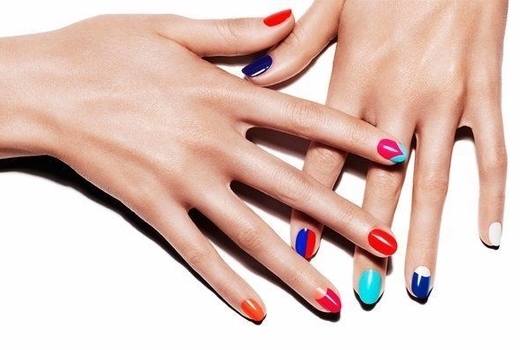 Grab this $25 pulse (a $33 value) for a Gel Manicure, and get gorgeous, shiny nails that stay pristine for 3+ weeks. 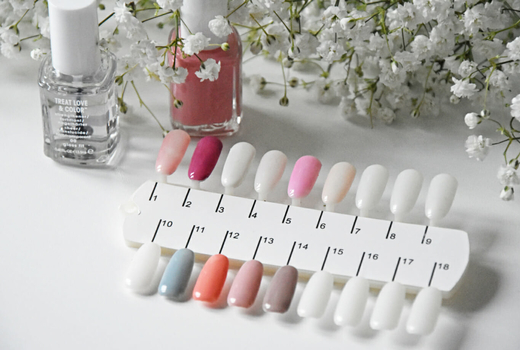 Alternatively, pick the $29 pulse (a $38 value) for a Regular Manicure & Pedicure, and let Candy Spa's seasoned nail artists soak, buff, trim and polish your tips in the season's hottest new shades. Candy Spa was founded in 2011 upon a simple philosophy: that nail care, body therapies & skin treatments should be effective, accessible, and joyful - an ethos that's reflected in its playful name. Nestled above the fray on Canal Street, near several major subway lines, the studio's vibrant decor instantly puts you in the mood to unwind. The spa's nail artists undergo rigorous training in the latest techniques to ensure that your manicures and pedicures, are as stunning as they are long-lasting. Open until 8:00pm 7 days a week, Candy Spa makes it easy to fit in some much needed self-care...In a New York minute! "My friend and I went here for manicures and did not expect it to be this nice. Everyone is so professional and so friendly. They are perfectionist at their job and the place is spotless." "The gel manicure was great. My manicure looks perfect. The people are friendly and welcoming." "Great spa with a very comfy environment and great service, as soon as I step in I am greeted immediately! I just started coming here more often to get my lashes done and a facial at the same time! Would highly recommend it to everyone!" May purchase one of each voucher for personal use and unlimited for gifting. Tax & tip not included; reservations required. Expires on Friday May 10, 2019.